Birth certificate for minor applicants (below 18). A Sri Lankan tourist who wants to visit from Sri Lanka to Malaysia must submit his or her birth certificate if his or her age is under or below 18. 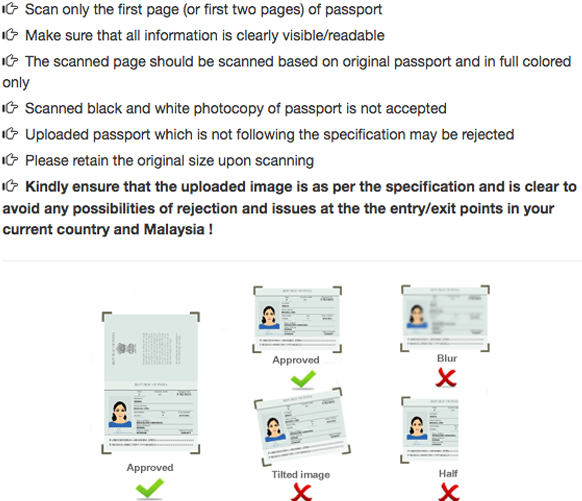 Previous VISA’s scan copy (Format: PDF/JPG/). 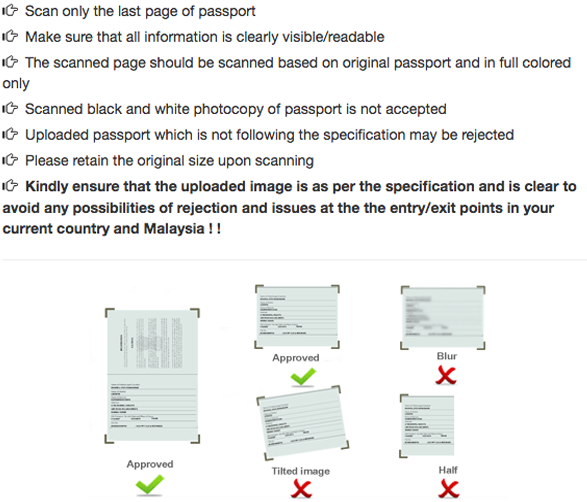 If any Sri Lankan tourist wants to get Malaysian eVisa he or she must submit his or her previous VISA’s scan copy during eVisa application.